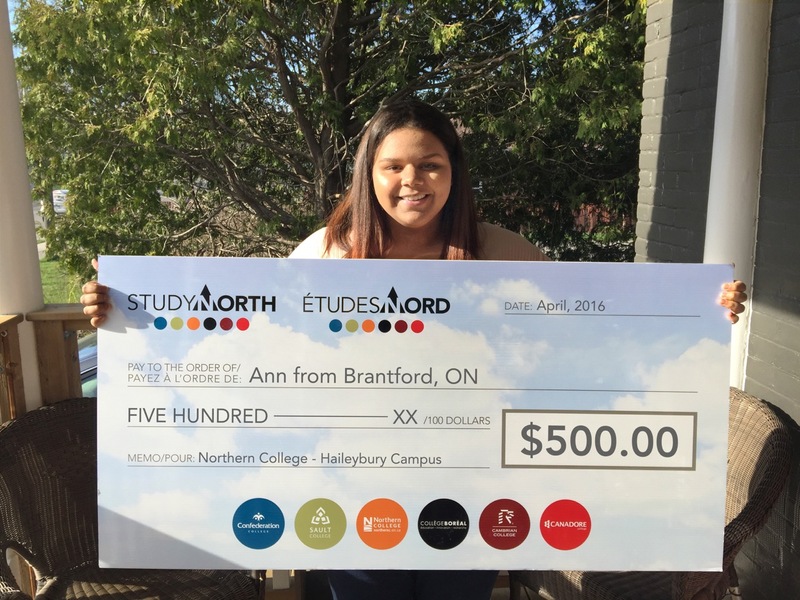 Ann from Brantford, ON has applied to the Veterinary Technician Program at Northern College. She was very happy with how friendly everyone was around the campus. Her biggest reason for applying to Northern College was the smaller class sizes and access she will have to her professors.